It's with a great sense of relief and excitement that I'm finally able to tell you all about my next exciting travel adventure – China! Yes, my friends at Cathay Pacific are sending me to the Orient for a fast and furious 9 day tour (2 days travel) of a number of attractions and experiences now on offer as part of their new China Experience tour packages. I suppose you could say I've been keeping this one under the radar until now, as this plan has been in the works for a good few weeks and I leave the weekend after next – so close! The primary objective for the trip is to snap away madly in an attempt to build a library of images that I'll be able to use for the continuing development and marketing of Cathay's China Experience website which I designed and developed for them a year or so ago. And here's the REALLY cool bit – my Dad is flying up from Brisbane to join me on the adventure! He's a damn talented photographer himself (I guess I'm just a chip off the old block after all), so here's hoping that between us, we'll be able to come up with some great shots. 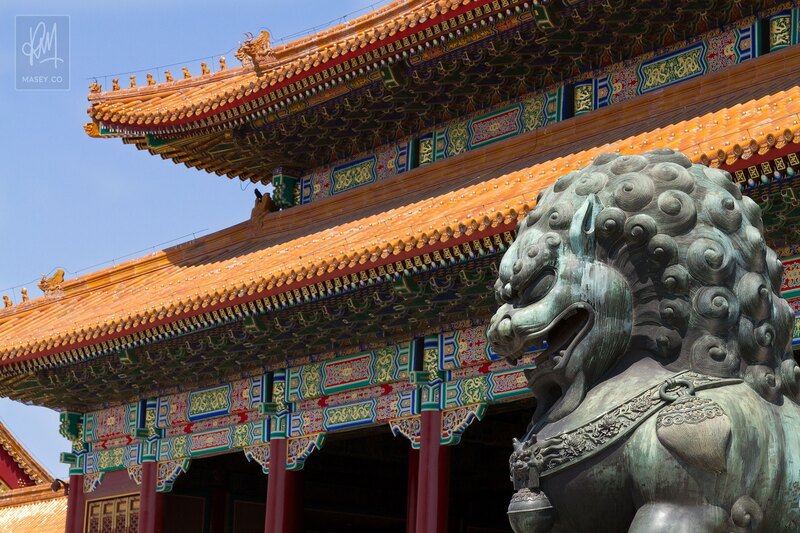 Kicking things off with separate Cathay Pacific flights into Beijing via Hong Kong, we'll spend our first day touring "The Forbidden City" including VIP tours of the "Double Glory Palace" (Chonghua gong) and "Shu Fang Zhai" – two sites not open or available to the general public. From there we will head to a famed residential area known as "The Hutongs". I cannot wait for the photographic gems waiting behind every corner in this part of "Old Beijing"! In the afternoon, I'll be ticking off another item on my Bucket List as Dad and I will be walking a section of the "Great Wall of China". This will be a highlight for sure. 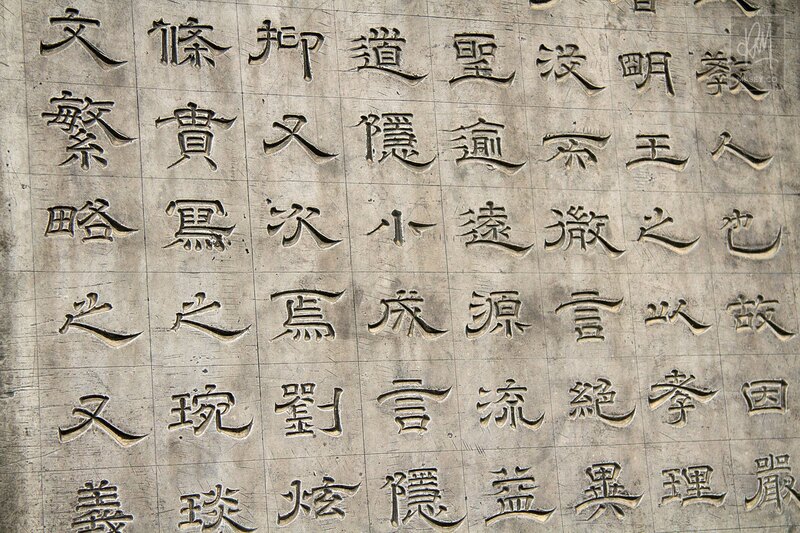 Taking a quick flight to Xi'an in the morning, we'll receive a VIP tour of the "Forest of Stone Steles Museum" where nearly 3000 steles containing the original calligraphies of China's most famous scholars, are housed. Next, it's off to the Shaanxi Provincial Institute of Archaeological Research for a VIP tour of the restoration projects being undertaken on a number of relics from the the Shang and Western Zhou dynasties. 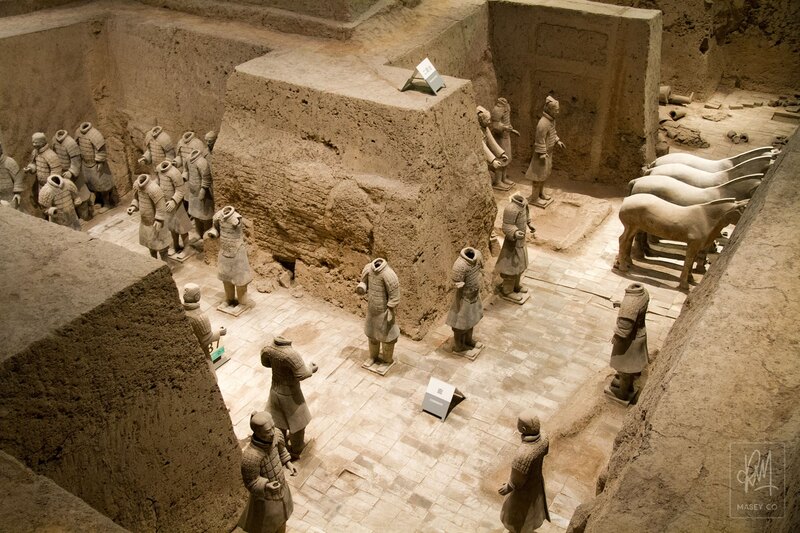 Easily one of the most impressive sites in China is the army of 2000 year old Terracotta Warriors that were unearthed in Xi'an's Shaanxi province. Dad and I will visit the site and have the unique opportunity to undertake a VIP tour of the "Terracotta Pit #5" – a famous underground work site that is typically closed to the public. Before jumping on a plane and heading to Chengdu in the evening, we'll swing by the Xi'an Museum for a VIP "White Glove Experience" where I think we'll be able to come up close and personal with a number of 1000 year old Chinese artifacts. Very. Cool. I'd be lying if I didn't admit to being more than a little excited about day four's planned activity considering my love of wildlife photography. 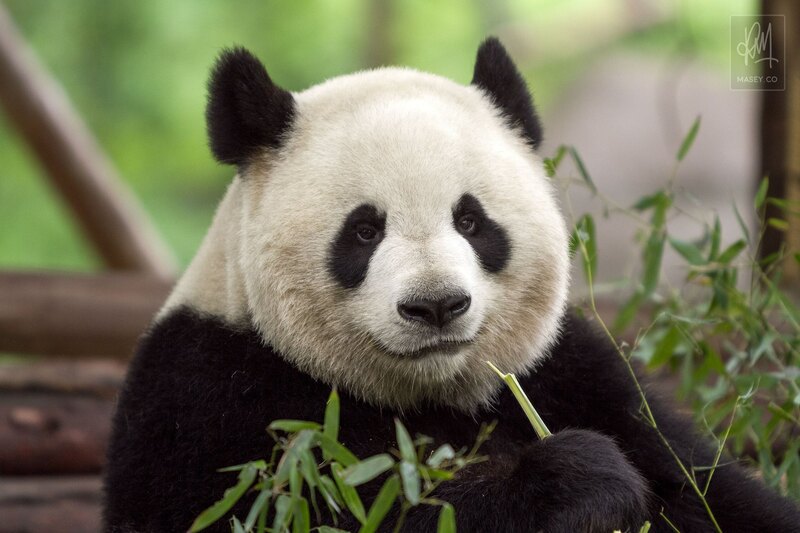 I'm talking a morning spent at a Panda research and breeding center! Expect A LOT of photos from this part of the trip! An afternoon flight to Shangri-La via Kunming will close out the day. A morning visit to The Eastern Tibetan Training Institute – a non-profit organization focused on giving local Tibetan students the vocational skills they'll need to succeed in the rapidly developing tourism economy of the Shangri-La regions. This should be an interesting morning to say the least – awesome! The rest of the day/early evening will be spent winging our way back to Shanghai on China's east coast, via Kunming. Shanghai is the 2010 host of the World Expo. I know for a fact following Brisbane's hosting of the 1988 event that it's near impossible to see and experience an entire World Expo site in the space of 2 days... but by golly Dad and I are going to give it a good crack! 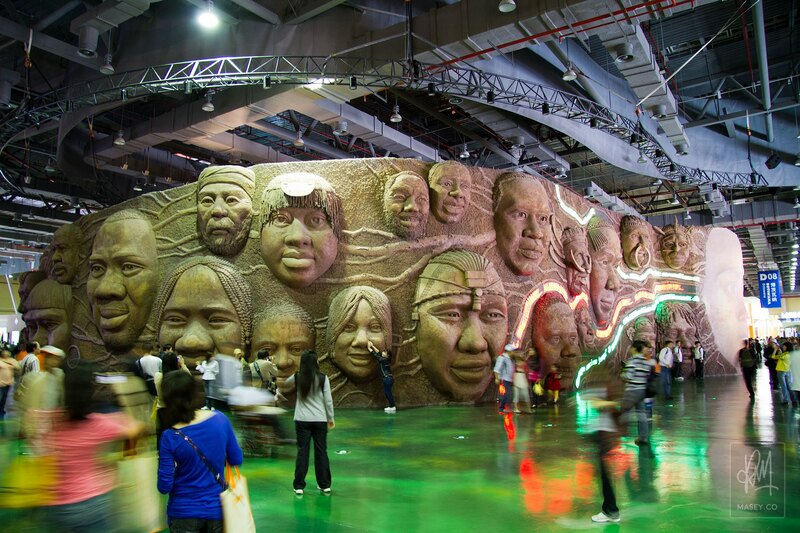 For more great pre-opening images from the Shanghai 2010 World Expo, check out the Boston Globe's The Big Picture website. We'll no doubt both be researching like crazy in the lead up to our visit to try and work out what the best pavilions and shows are to see! 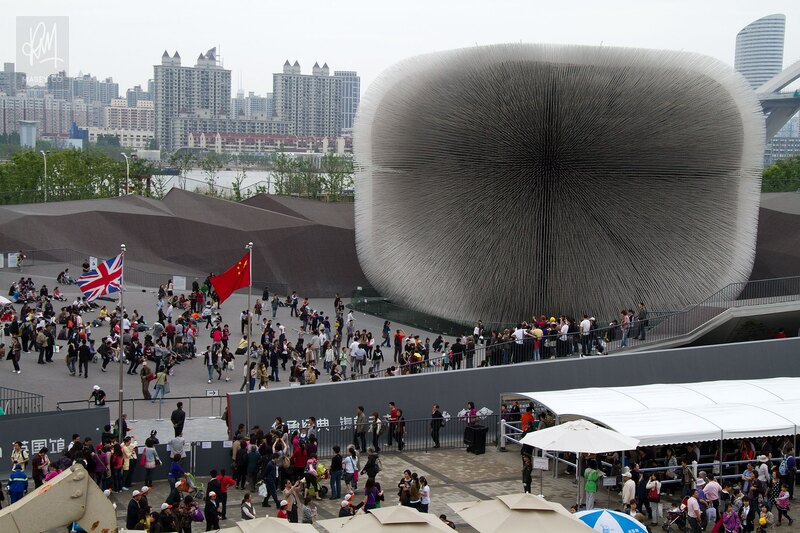 If anyone happens to read this after they've already been (the World Expo officially opens tomorrow), then please leave your hot tips in the comments section below! Finally after a couple of hectic days in Shanghai and a pretty crazy 8 days or so in China, Dad and I will part ways once again and fly back to our respective corners of the globe! This trip promises to be a pretty special experience and one I'm definitely going to be blogging about at the end of it all, so keep an eye out for my posts and photos towards the end of May.